LeEco a Chinese company launched its latest flaghship smartphone "Le Pro 3" last week in China. It has full metal unibody structure. 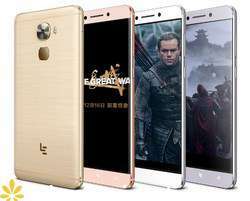 As per specifications the Le Pro 3 has four different variants. The 4GB RAM with 32GB ROM version has been priced at CNY 1,799 which equals to Rs.18,100 approx., while the 6GB RAM + 64GB ROM version has been priced at CNY 1,999 equals to Rs. 20,100 approx. LeEco also unveiled two Zhang Yimou editions, named after the famous Chinese filmmaker. The 4GB RAM + 64GB onboard storage Zhang Yimou edition is priced at CNY 2,499 - Rs. 25,100 approximately and the 6GB RAM + 128GB onboard storage version has been priced at CNY 2,999 - Rs. 30,100 approximately. Excluding RAM and ROM (onboard device storage) all other specifications are the same. 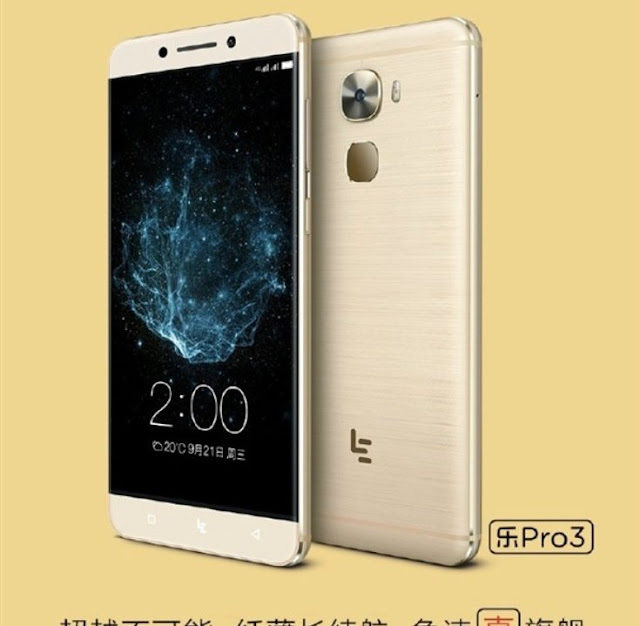 As there were rumors regarding the launch an 8GB version of the LeEco Le Pro 3, the LeEco didn't launched its 8GB version as yet. This device doesn't support storage expansion with the help of microSD card, it also having a limited 4G Sim Slot to sport a 4G Network, means only one SIM card slot supports 4G connectivity at a time. 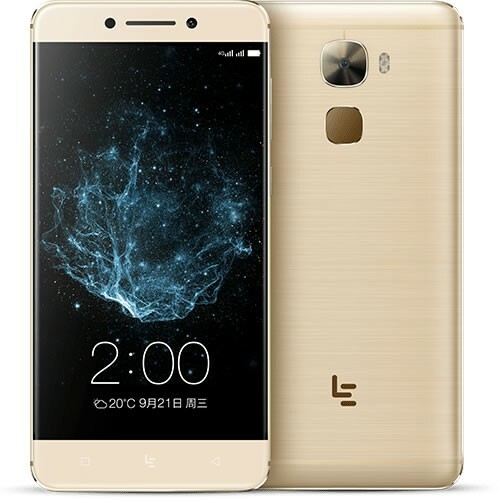 The LeEco Le Pro 3 runs on the latest Android Operating System Marshmallow v.6.0 with LeEco's very own user interface EUI 5.8 that is also a latest version of its User Interface. This Dual Nano SIM handset has a 5.5 inches Full High Definition Resolution @ 1080p display with 2.5D curved glass on it and 403ppi high pixel density. It comes with a powerful CPU of 2.35GHz Quad-core Qualcomm Snapdragon 821 SoC which is also having a support of the Adreno 530 GPU. The Le Pro 3 has a 16 Megapixel Rear Camera with F/2.0 aperture speed, included features in the camera are PDAF, HDR, BSI CMOS Sensor, 4K video recording at 30 Frames Per Second it also having a slow-motion recording of 720p at 120fps. This flagship smartphone bears an 8 Megapixel selfie shooter Camera on its front with an f/2.2 aperture speed which has a 76.5-degree wide-angle lens. LeEco Le Pro 3 also bears a Fast Sensing Fingerprint Sensor on the back panel. 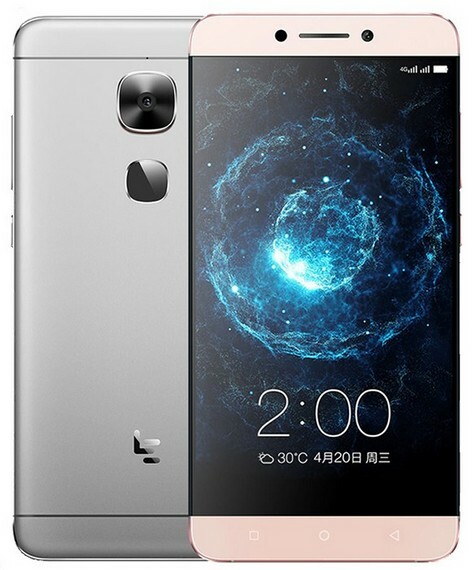 This Flagship Smartphone from LeEco not having a 3.5mm audio jack in it and instead uses the single USB Type-C port on board. For Hi-Fidelity Audio through CDLA as well as Dolby Atmos Technology this handset will be provided with a headphone adapter. 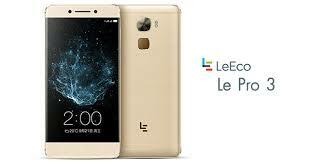 On part of the Connectivity, the LeEco Le Pro 3 supports 4G LTE with support for almost all bands available in India, Blutooth v4.2, Wi-Fi 802.11 a/b/g/n/ac, GPS/ A-GPS and NFC and USB Type-C. This Smartphone packs a 4070mAh Battery, that is non-removable. Dimensions of this handset are 151.4x73.9x7.5mm and it weighs 175gms. 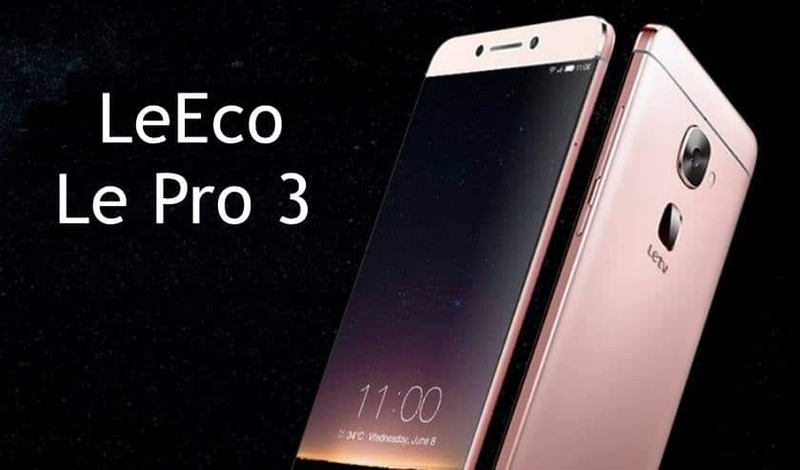 The Sensors given in the Le Pro 3 Smartphone are Accelerometer Sensor, Ambient Light Sensor, Gyroscope Sensor, Proximity Sensor, an Infrared Emitter and Fingerprint Sensor is also included in it. This smartphone will be available in three color variants - Silver, Gold & Grey.